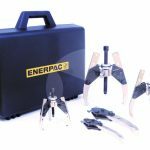 Today, hydraulic tools are commonly used for accelerated bridge construction, oil and gas mining, and heavy equipment projects throughout Pennsylvania, Ohio, and West Virginia. Innovative planning, design, materials, production methods, and proper hydraulic system repair can reduce job site delays. 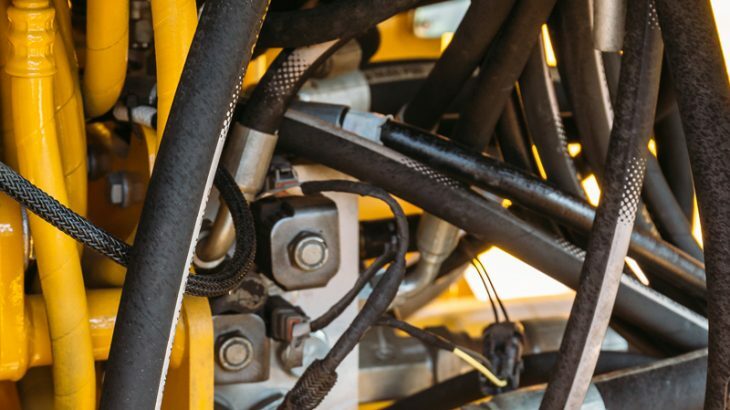 Hydraulic systems are an essential part of core mechanics used in heavy equipment for, highway construction, core drilling machines, earth moving equipment, all terrain cranes, boom trucks, lifts, aeronautics, automobiles, wastewater treatment valves and pumps, municipal snow removal machines, brakes, roller coasters, and more. Essentially, it’s a very reliability, highly efficient source of energy powered by liquid fluid under pressure to create enormous power for high force application. A regular maintenance program for your hydraulic system is one of the most important as well as best way to keep your equipment in top-notch condition. Apart from the manufacturer’s manual instruction for maintenance, you need to take preventive measures for your hydraulic systems, if you want them to work efficiently, last longer, and be dependable under heavy loads and in difficult applications. 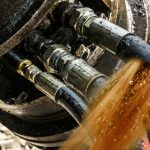 Many factors influence the potential of your hydraulic system’s condition. The way it is operated and handled, climatic condition, environment, and various other conditions can affect the performance of your system. When developing an effective, maintenance program it is essential to consider various factors. Degradation is one of the fundamental failures of hydraulic systems. It is the most common and obvious types of failures. It is natural that your hydraulic system’s inefficiency goes down gradually with regular use and normal wear and tear. In simple terms, the degradation is defined as the gradual decline in performance of the machine’s hydraulic fluid and its components. The decline of performance and impermanent is accelerated with contamination. 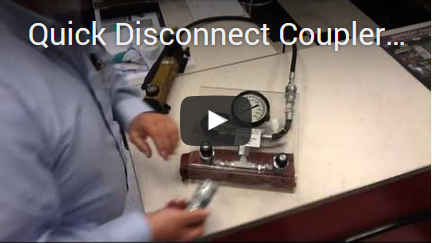 Removing hydraulic system contamination may be the first step in hydraulic system repair. 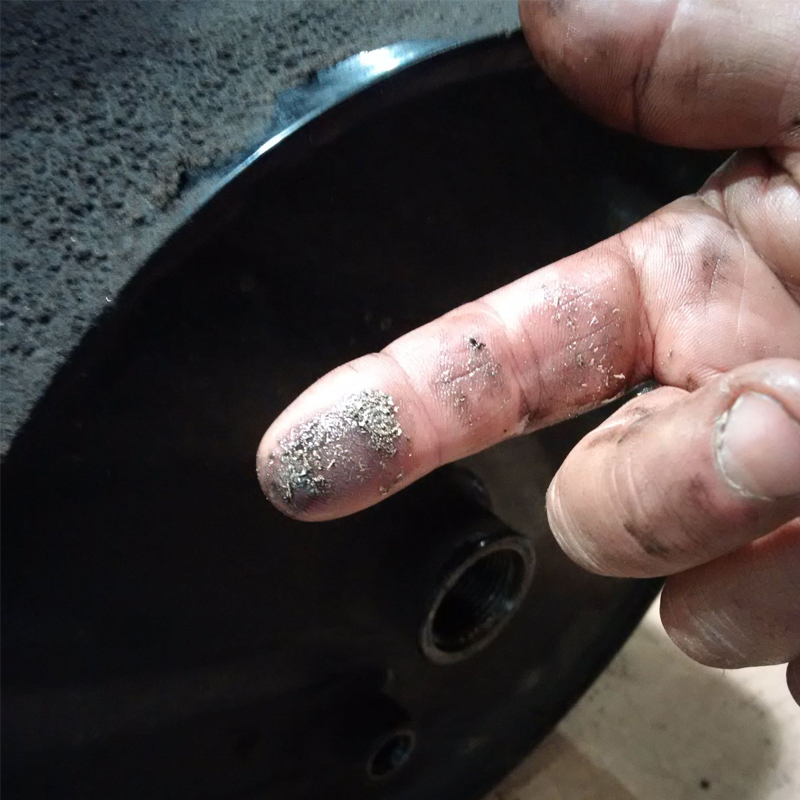 Metal particles from wear, dirt ingression, or chemical contaminants like water, air, and heat, will cause contamination and damage to hydraulic systems. Debris, casting sand, paint, pipe sealant or fibers from cleaning rags are some of the examples of the built-in contamination in the system. Contaminations can happen during the production process, packaging, transport and distribution. Abrasion, cavitation, corrosion, erosion, and fatigue are some of the examples of contamination that can generate during the use. Detecting contamination in the system is not easy. Even with a regular maintenance program, you’ll still find contamination seeping into the system, rendering it less efficient. 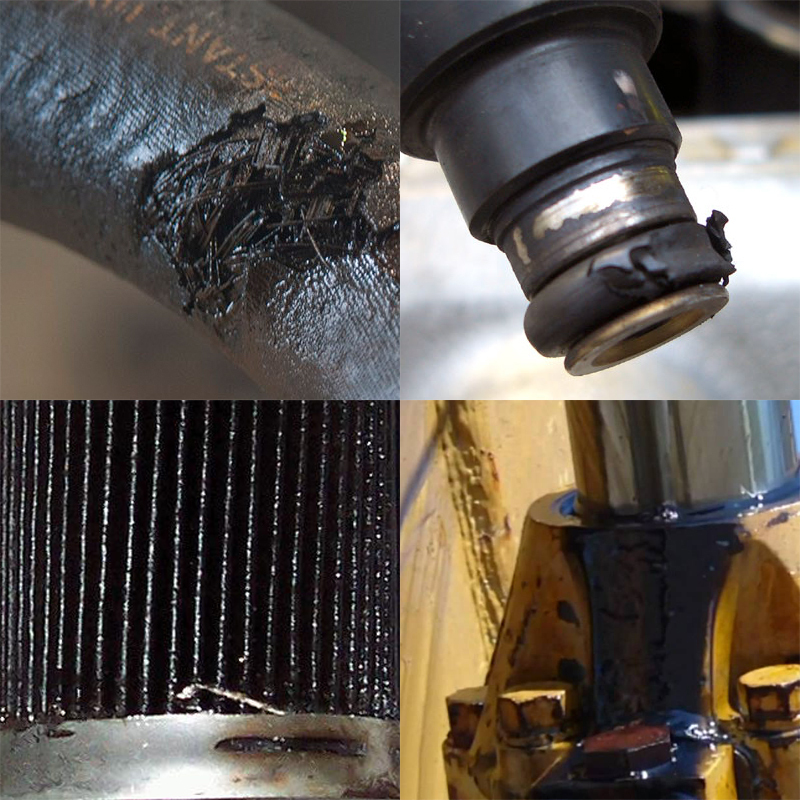 Potential contamination symptoms include increased component wear, blockage, oxidation, sticking valves, and hesitation of the machine is some of the clear signs of the contamination. One of the frustrating challenges of performing hydraulic system repair is that the symptoms can come and go, so it’s not easy to pinpoint the problems. However, diagnostic tools can help pinpoint contamination issues. A digital pressure recorder can measure spikes or drops experienced by the system. The data collected can then be compared to the OEM specification to determine potential problems in the system. Inspecting the hoses for potential damages is one of the ways of keeping your system efficient. If your hoses show any sign of fitting problems, or the covers look damaged, cracked or abraded, or the hose looks stiff or heat cracked or twisted in any way, it means it needs to be fixed or replaced. Inspect the cylinder and actuators for signs of scoring, pitting or accumulation of hydraulic fluid. These are some sure signs of contamination. In such condition, the oil will need draining; the entire system must be cleaned including the filters screens. Some of the parts may need serviced and or replaced. Filters are located in various parts of the hydraulic system. Make sure to check hydraulic filters in all locations. If you notice a clog or if the filters have gone to a bypass mode, report the problem immediately. Odors are one of the clear indications of contamination and problems in the system. If you notice any strong or pungent odors from the hydraulic system, shut the machine down and get it inspected and serviced. 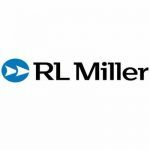 RL Miller’s offers the best 24/7 on-site inspection and hydraulic system repair for all of your hydraulic equipment. Get fast reliable service call: 1-800-444-6046.